Log in online anytime, anywhere on your Mac, PC, tablet or phone to get a real-time view of your cash flow. 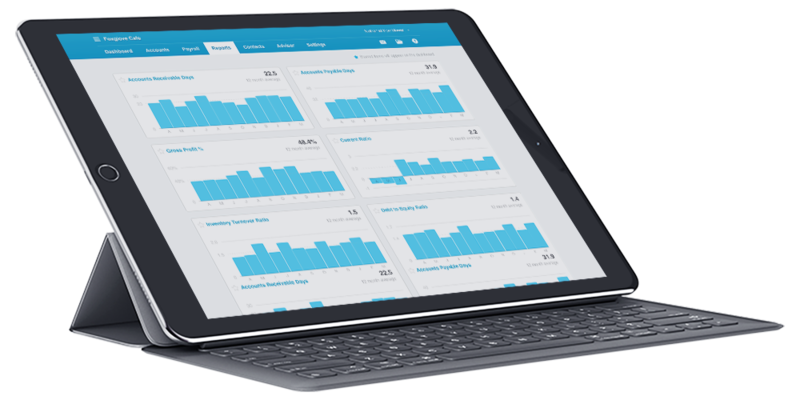 It’s a small business accounting software that’s simple, smart and occasionally magical. Track the time and money you’re spending on jobs, see where you can be more profitable. Log in online anytime, anywhere on your Mac, PC, tablet or phone and see up-to-date financials. It’s a small business accounting software that’s simple, smart and occasionally magical. Track the time and money you’re spending on jobs, keep track of money, reduce office admin and improve your cash flow. 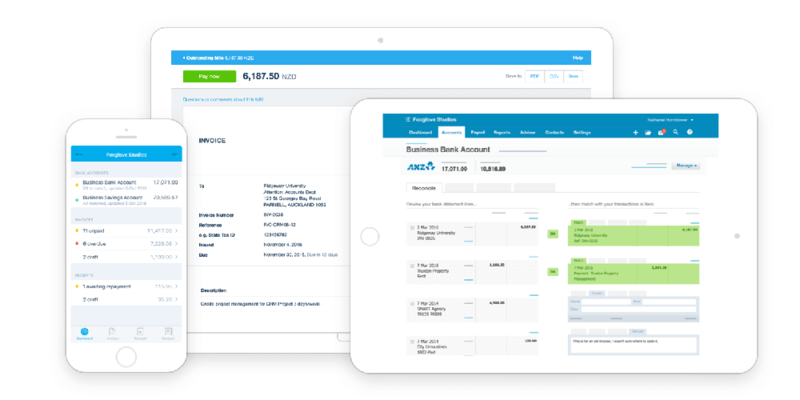 Xero is a beautiful accounting software that runs in the cloud — so business owners and their advisors always have instant access to real-time financial data: any time, anywhere, on any device. 1. How long does it take to implement Xero? A XERO implementation can be done in record speed comparative to other project management systems. An implementation for a client with a dozen employees was done in less than 5 days. With good prior planning, the implementation can be a breeze. 2. Can I share access to Xero with my team? Yes. You can give your staff access to the areas they need to do their job. Collaboration with your accountant, bookkeeper and team has never been easier. 3. Can I redesign my invoices? Yes. Sending clear and complete invoices ensures you look professional and helps you get paid on time. You can give yourself a head start by setting up templates for specific types of jobs, or certain customers – with a lot of the details already filled out. 4. Can I integrate Xero with ATO? Yes, practice Manager allows a tax or BAS agent to lodge activity statements and tax returns to the ATO. You will need to create a tax agent in Practice Manager. Depending on what type of returns you will be lodging, this may require some additional setup and registration with the ATO. 5. What other apps can I integrate with Xero? 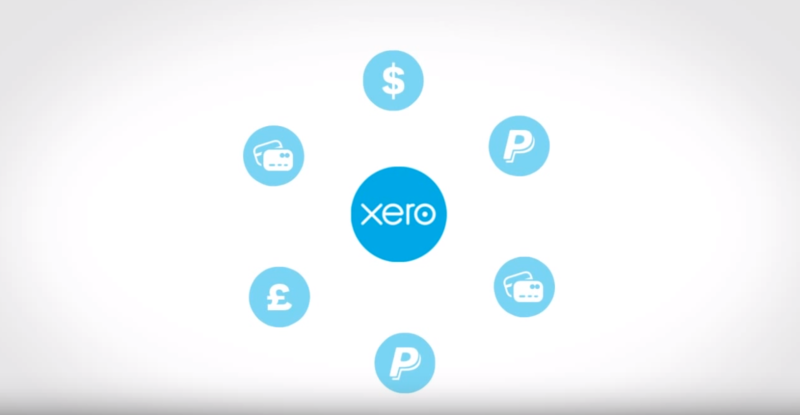 Xero currently supports over 500+ time-saving apps that connect with Xero, including Inventory, Payment, CRM, Time Tracking, Jobs, POS, Payroll, eCommerce and other apps. We’ll also help you integrate your business apps with Xero. Give us a call if you need immediate help with Xero.